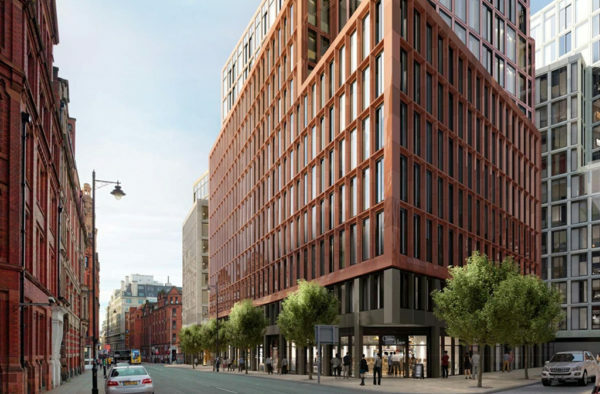 First City’s has been awarded a refurbishment project in partnership with Manchester life & Imtech Engineering North, on this multi million pound re-development. 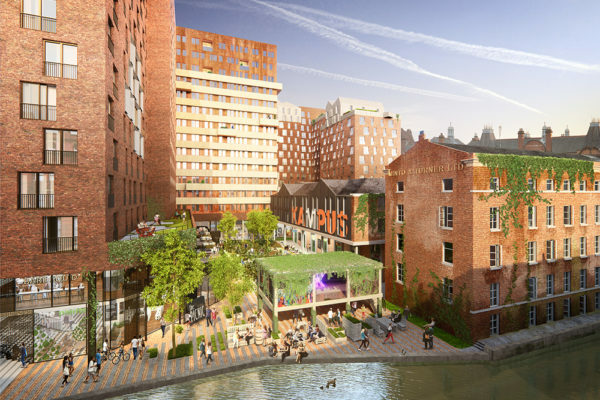 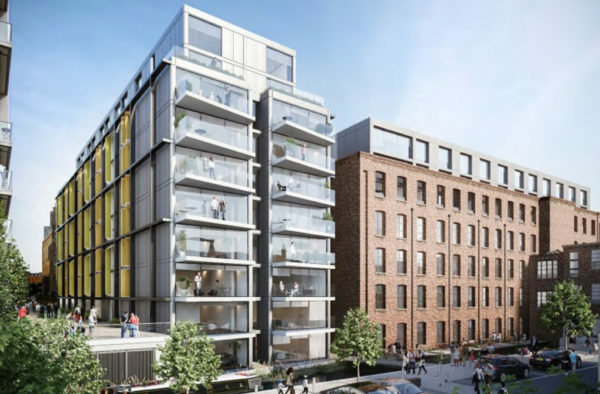 Murrays’ Mills, which is one of the oldest surviving steam powered cotton mills, will be transformed into 124 one, two and three bedroom apartments for sale as part of phase one of the regeneration of Ancoats and New Islington. 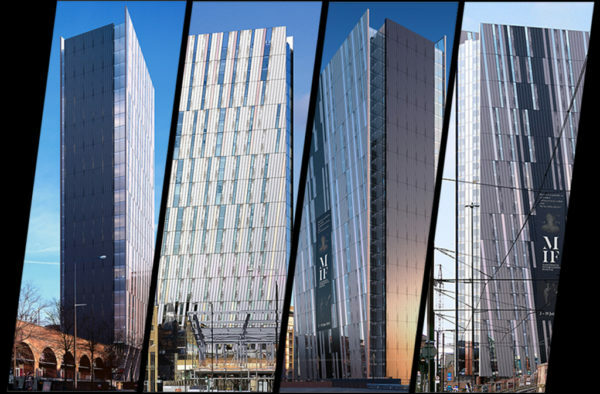 First City designed, supplied and installed, Advanced Fire Alarm System, Access control, Video & Audio intercom system, induction loops and panic alarm systems. 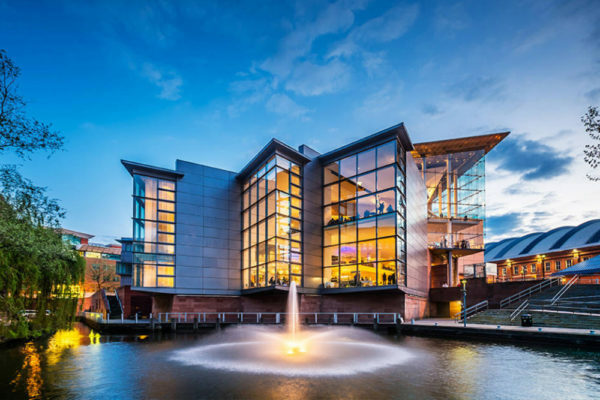 Established in 1991 we offer engineered system solutions tailored to clients exacting specifications and risks, utilising our established partnerships with some of the industries leading manufacturers.